I help mamas empower their babies to communicate in a way that the mamas can understand; I do this through teaching baby sign language. 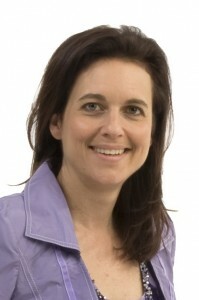 I offer my baby sign language courses as online group courses. This way, mamas can follow from the comfort of their homes at a time that suits them while still connecting with like-minded mamas in my virtual Café. Baby sign language empowered my children to share their thoughts and feelings and allowed me to get to know them really well and respond to their needs in a unique way. This was very important to me because it was 10 years between the moment of first wanting a child and holding my first born in my arms. When I finally became a mum, I longed to deeply connect with my son, truly understand him and respond to his needs the best I could. I wanted more than just trusting my intuition and listening to other people’s advice. My own experience was so profound that I decided to share this magical way of early communication with other mums. Every mum has the desire to understand her babies wants, needs and interests. Before a child can speak a lot of the communication relies on instincts and best guesses. This can lead to misunderstandings and frustrations. Baby sign language empowers babies/toddlers to communicate clearly long before they are able to speak. Clearer communication reduces frustration for mum and baby and allows for a stronger bond to form. Baby sign language is also associated with many other benefits such as faster vocabulary acquisition, enhanced literacy, stimulation of brain development and fine motor skills. Being a full time mum (my children are now 5 and 1.5 years) and an entrepreneur, my biggest challenge is time. I want to grow my business so I can help more families around the world and at the same time I want to be there for my children. As of November we will have a Granny Aupair to help me with the children and managing the household. 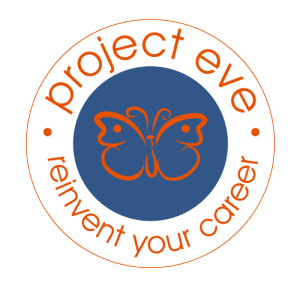 I joined Project Eve to become part of a community of like-minded women. With my time challenge I have not been able to leverage this yet but am definitely planning to get more active. 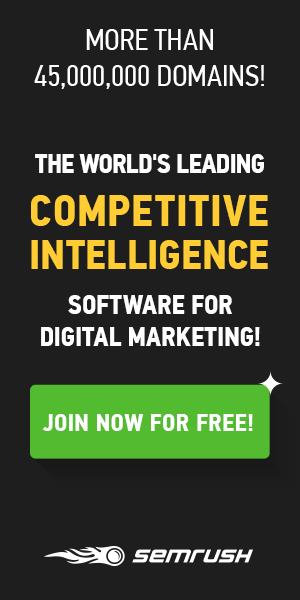 There are a lot of valuable free resources out there (such as webinars, teleseminars and even free coaching) that can teach you a lot about starting a business . Don’t be afraid to ask for help. Especially if you offer online services and are not bound to a geographic area, support is out there across the globe. Please submit your story to the largest archive of entrepreneurial startup stories in the world so we can motivate women in business to think beyond traditional boundaries, support one another, embrace change and view challenges as opportunities. Whether you are a small business owner, a freelancer, a serial entrepreneur, own an online business , operate a storefront on Main Street, or moonlight with an amateur blog our 350,000+ community would like to hear your Startup Story! Answer seven short questions to create a blog of your Startup Story today!